More people in the Netherlands are pessimistic about the housing market, and the home owners confidence index dipped into negative figures for the first time in 4.5 years in March, according to home owners’ lobby group VEH. Owners and buyers are particularly pessimistic in Amsterdam, Rotterdam and The Hague, as well as in the east and south of the country, the VEH said. When people are negative about the market, they are more likely to put off buying a home, or pull out of the hunt altogether. Some four in 10 people now say this is not the right moment to buy a home, most of whom are potential first time buyers, the VEH said. There are strong signals that the Dutch housing market is settling down after a lengthy period of sharp rises. 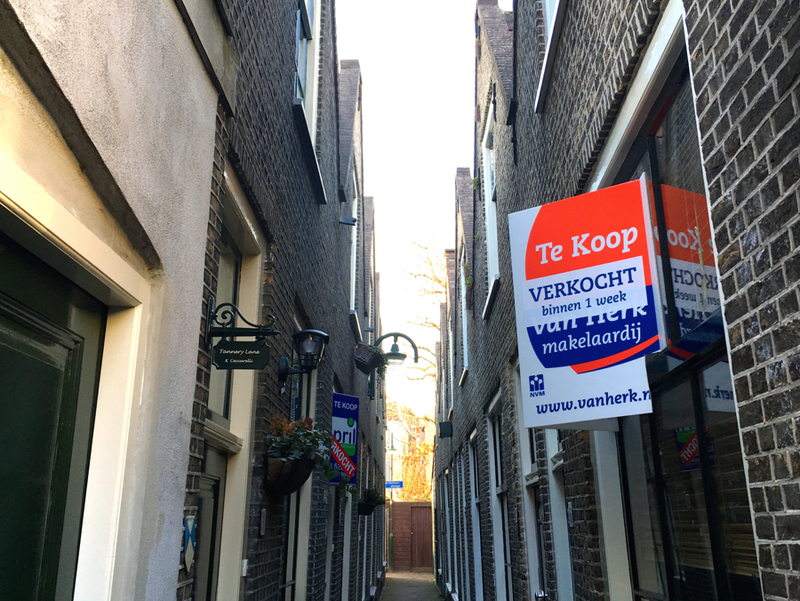 Last week, the Dutch real estate agency association NVM said the average price paid for a house in the first three months of 2019 fell €5,000 to €294,000 compared with the final quarter of 2018. The number of homes changing hands fell 3.2% year on year.